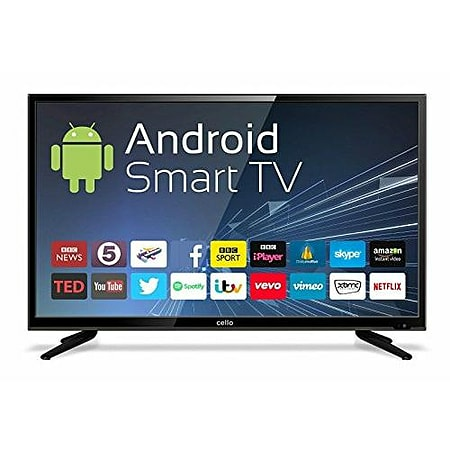 With this 43″ Full 1080p HD Freeview Smart TV you can download all of your favourite Android apps directly to the TV. Enjoy BBC iPlayer ITV Hub Kodi 4 On Demand Netflix Sky Go games and social media to name but a few. Simply connect to your router using the built in Wi-Fi and experience a new world of TV entertainment. 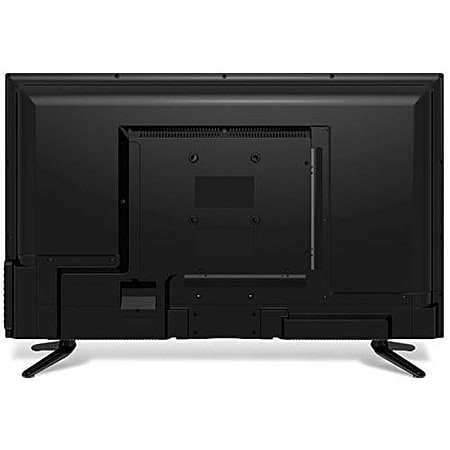 Featuring three USB ports you can record live TV watch saved media and add an air mouse and keyboard with ease. Two HDMI inputs means minimum cable swapping when using external devices such as games consoles or Sky boxes. A Micro SD card slot (card not supplied) means you can store substantial data for quick call up and smooth operation of all your preferred Android apps TV Films and Games XBMC.